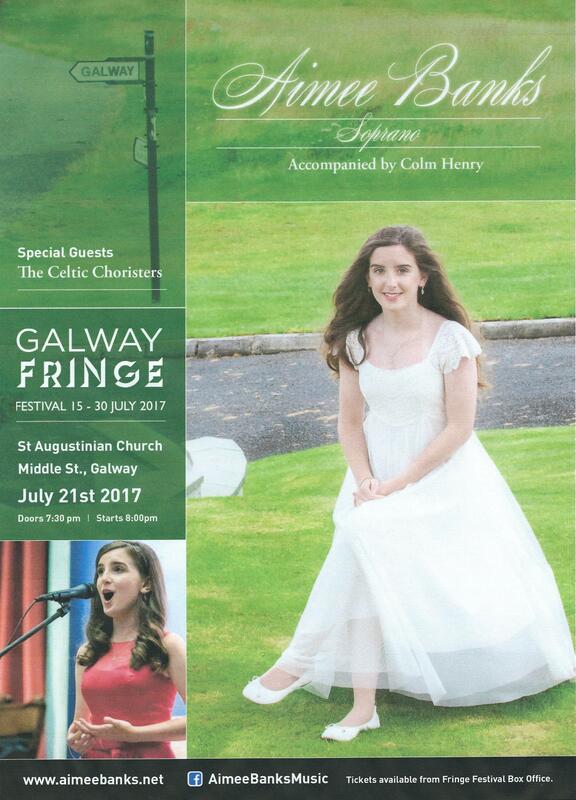 The Celtic Choristers are performing in Elm Park at a Bohemians Musical Society event www.thebohemians.ie – the event is free and we commence our performance at 8.45pm sharp on Monday evening. Bicentenary Dún Laoghaire Pier celebrations. Afternoon outdoor Pier bandstand concert. Sunday 10th September 2017. St. Mary’s College Past Pupils’ Union Mass. Sunday 3rd September. St. Mary’s College, Rathmines. Musical Night Featuring Celtic Choristers. 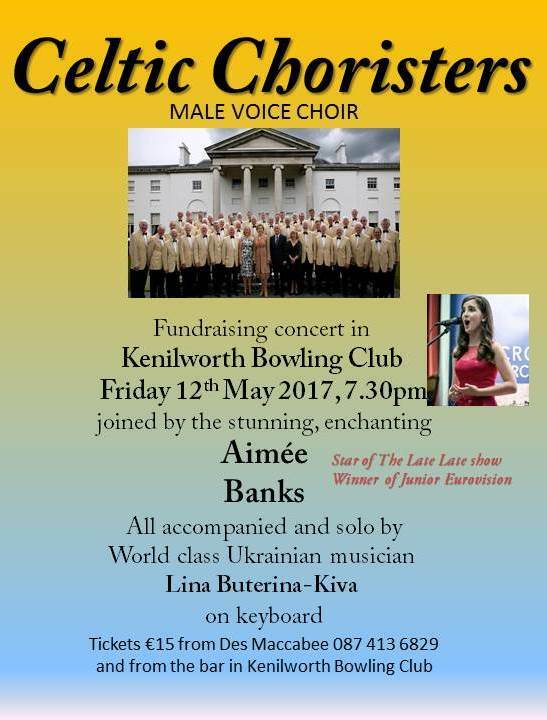 Friday 5th May 2017. Balally. 8pm sharp. 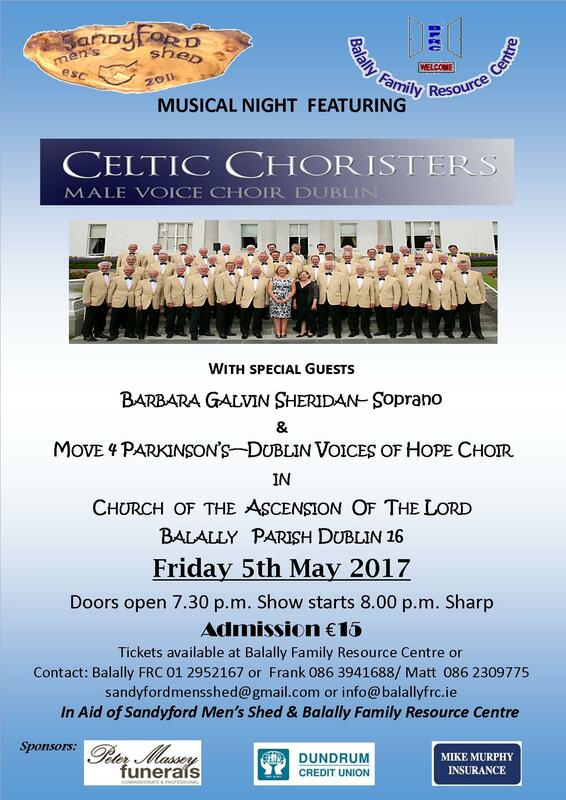 With Special Guests Barbara Galvin-Sheridan Soprano & Move 4 Parkinson’s Dublin Voices of Hope Choir. 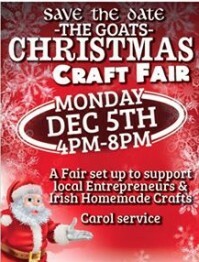 In Aid of Sandyford Men’s Shed & Balally Family Resource Centre. 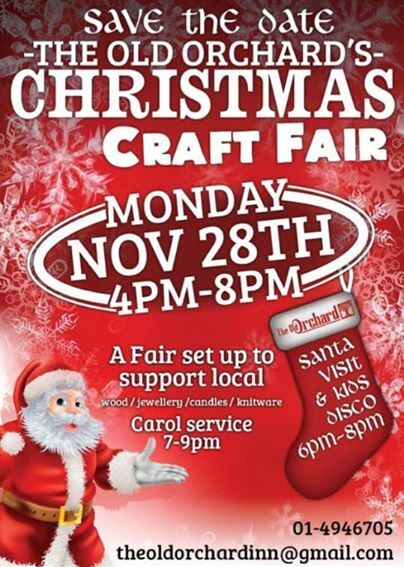 Christmas Carols at the Old Orchard Christmas Craft Fair. Rathfarnham. 7 – 9.30pm.